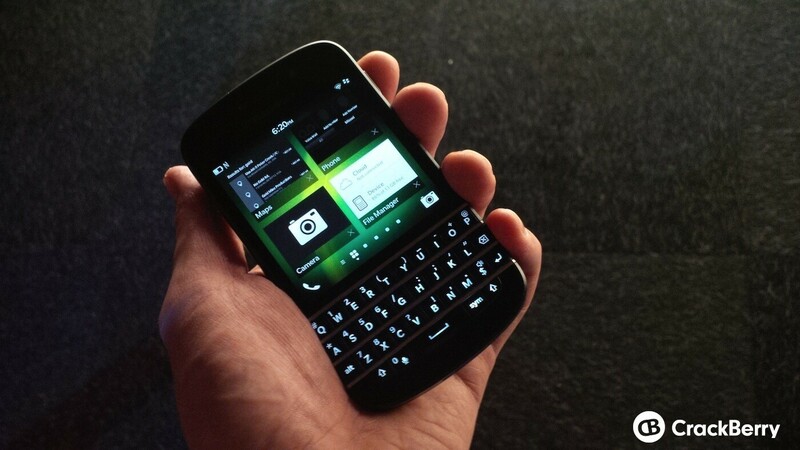 Hot off the press - Carphone Warehouse in the UK now have the forthcoming BlackBerry Q10 available for pre-order - Yippee! The second BlackBerry 10 device (this time with a hardware QWERTY keyboard) to be released will be available from free on a £36 per month contract and Carphone Warehouse are listing the handset as being available on Orange, T-Mobile, Three, EE, O2 and Vodafone. In addition - the first 2000 pay monthly customers will receive a free Wireless Bluetooth speaker worth £79.95. Although a confirmed date is not yet available - the site does say that delivery will be by the end of April. Hands up who is excited? I know I am for sure.